Assam is predominantly rural and the economy primarily agrarian in nature with almost 70% of the population directly dependent on Agriculture as a source of income. However, the scenario in terms of productivity and production has been mixed. Though we have achieved self sufficiency in rice, the staple crop, fruits & vegetables, we still have a shortfall in overall requirement of oilseed, pulses and potato etc. The AACP is trying to diversify the agriculture through irrigation to increase cropping intensity and thereby to increase net income of the farmers. It emphasizes on participation of farmers in planning, implementation, monitoring and post management through Agricultural Technology Management Agency (ATMA) model and orientation of extension towards lead marketing. As a whole, the programme targets to achieve a sustainable agricultural growth in Assam. 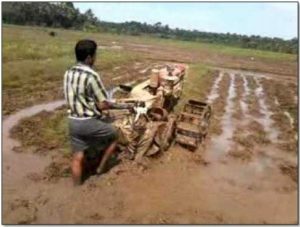 In Assam a major part of the cultivable land is cultivated for one time in the whole year only because of poor irrigation system. 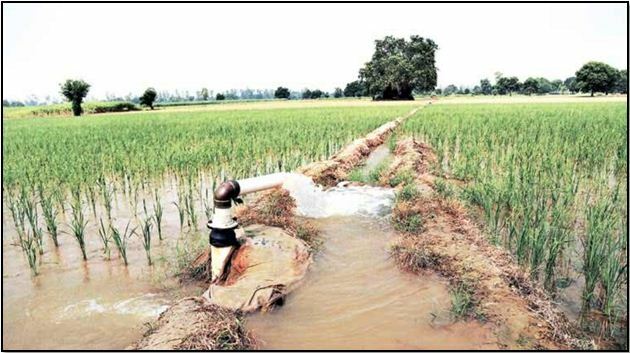 In order to treat this setback, AACP has mainly put its interest for irrigation component. 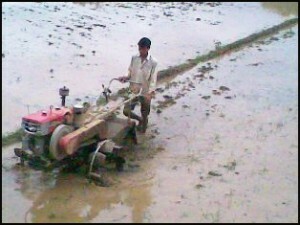 As outcome, it is observed that the production of Irrigated or Boro paddy is many times high than the production of rain fed paddy. For the irrigation system the project has given a share of 50% costs of the Shallow Tubes Wells (STWs), Low Lift Pumps (LLP) to the economically poor farmers so that they also can afford irrigation facilities in their paddy field. For operational convenience, the whole Kamrup district is divided in to three divisions i.e. Guwahati, Rangia and Boko. During this period, the project has also provided pump sets by contributing 50 % of its total costs. Apart from the above activities, CRD has helped the farmers by giving them necessary information regarding quality seeds & other planting materials, improved method of crop production, linkage with other schemes under AACP, linkage with banks for KCC etc.